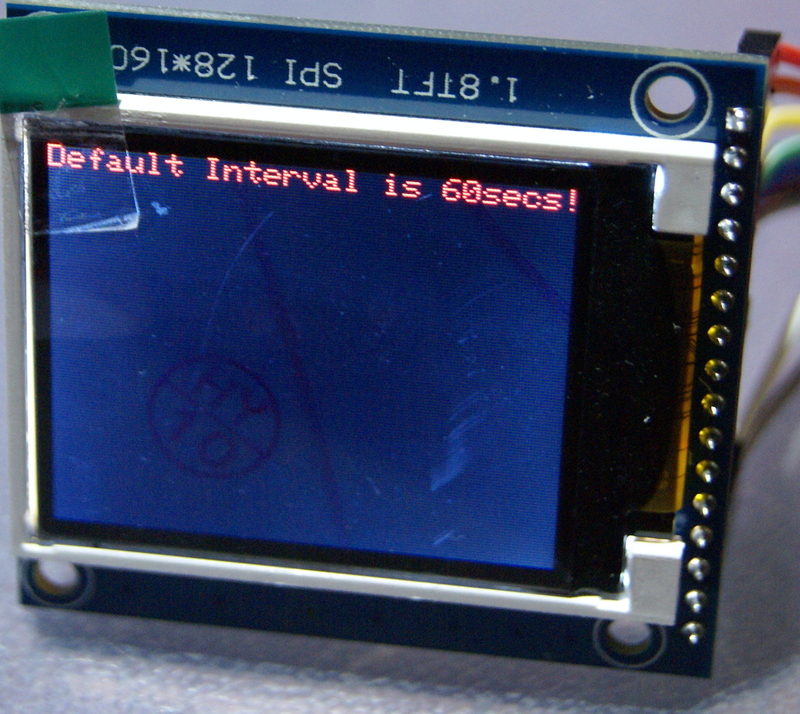 These LCD’s arrived during my 3rd order for the LCD’s with the red PCB. Although they use the same or at least compatible driver chips, the PCB is the wrong size for the mounting in the project I wanted to use them in. Lucky they were cheap and still handy for other projects. 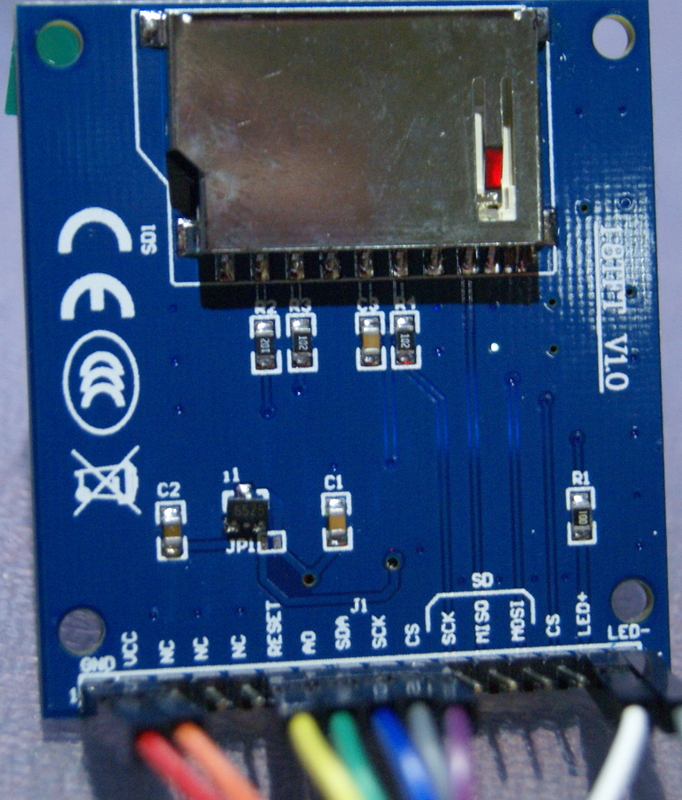 This entry was posted in Arduino, Hardware, Tech and tagged Arduino, LCD, ST7735 by Kristian. Bookmark the permalink.